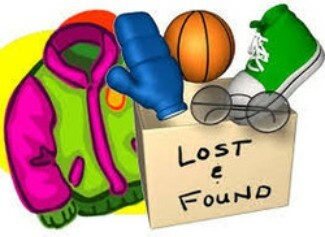 Please stop by the Lost & Found to claim any lost sweaters, jackets, lunchboxes, etc. Unclaimed items will be donated over the winter and summer breaks. The Lost & Found is located in the cafeteria.